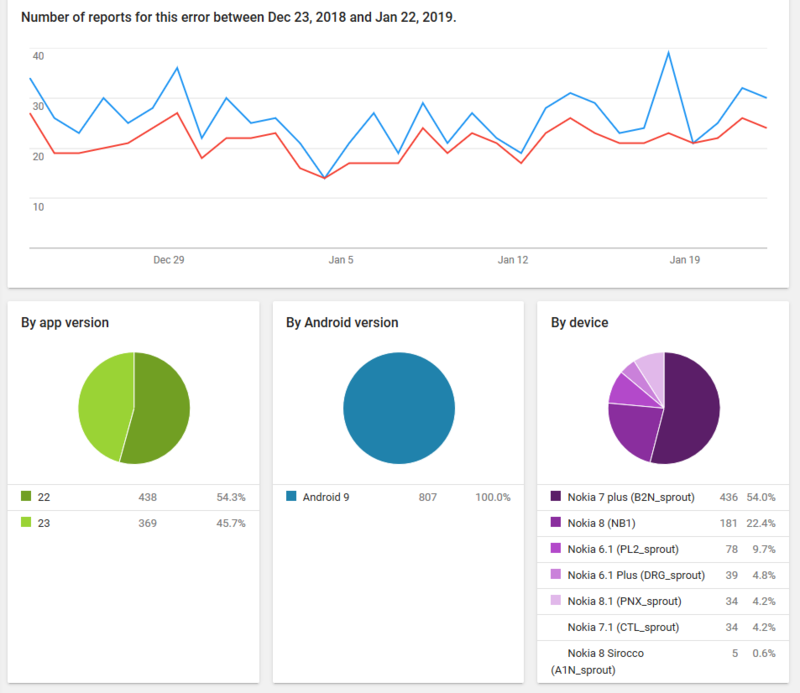 The problem only occurs on Nokia devices with Android Pie. 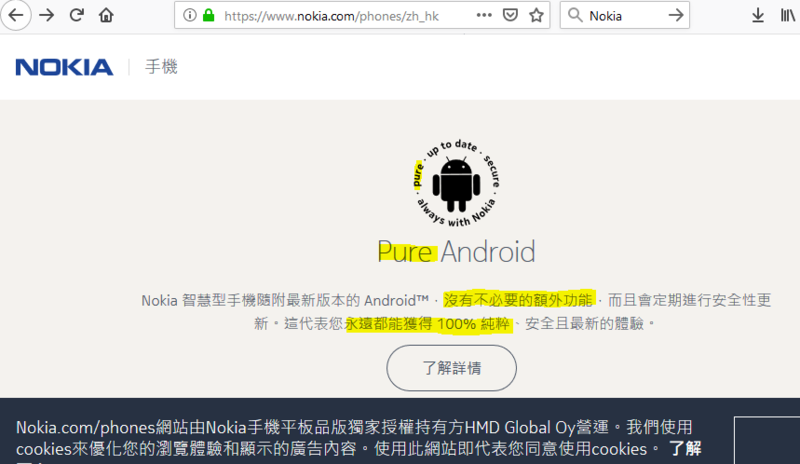 Nokia started to bundle a toxic app (package: com.evenwell.powersaving.g3, name: Battery protection) with their devices by some Asian company Evenwell. 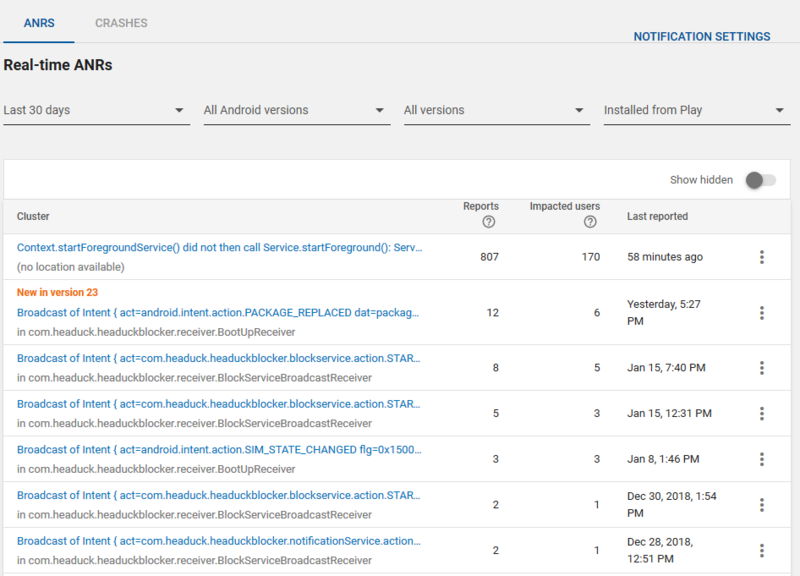 This app kills apps in the most brutal way we have seen so far among Android vendors.